Do you offer the chance to get in touch with international Roma Arts through authentic and professional workshops, projects, festivals or dance/culture holidays? Then your event should be posted here in this calendar! 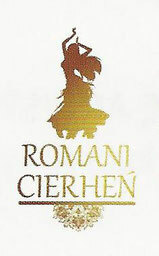 Many Roma Arts enthusiasts come here to stay up to date on the latest events. Let them hear about your event here! Fill out the form - we'll review the contents and post it to the calendar!